Thanks for your post. I agree, the initial issue you need to have to do when beginning to remodel something is to get a dumpster. It just makes life easier. Also, do not be like me, attempt to use a tile saw when you require to cut tiles. I decided to use a scoring tool due to the fact it was more affordable. Unfortunately, this also meant an extra ten minutes cutting tiles and a quite sore hand. Thanks once again for your post. 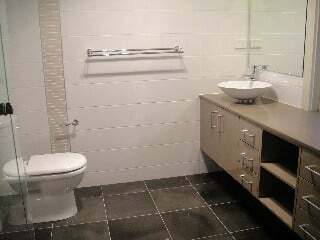 Your bathroom appears fantastic!